There are a few things you could do to build a successful website, one of these things is using a User Interface design. This is a staple for successful website. 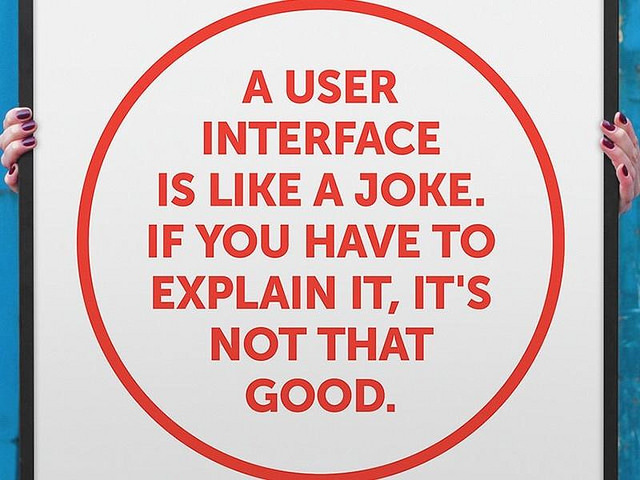 User Interface, or UI, takes into account the way people interact with websites. Designing for User Interface is important, because it will improve the interactions between visitors and your site. In fact, employing UI techniques will keep visitors on your site, and make them want to come back. 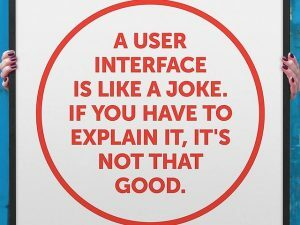 User interface is a design that is focused on anticipating what the website user might need to navigate your website. Also User Interface ensures accessibility for the website. The design of your site should make all of the information you post easy to access and navigate around. UI integrates visual and interactive design, and informational architecture to the user’s experience. The UI aspects to building a website are extremely important. If you do not know anything about this aspect of web design your website isn’t fully optimized to be the best it can be. UI will help visitors navigate your site. Even something as simple as a page loading time is a part of User Interface (which should take 3-6 seconds). UI will come in handy as you create your website, and update it as time goes on.